Can you tell us a little about the history of Studio L’Amour? Studio L’amour just celebrated its four-year anniversary with the Summer Student Striptease Showcase. The girls performed burlesque for an audience for the first time. It’s always such a fun show because the energy is so exciting and new! What inspired you to start teaching burlesque? People asked, really. I used to teach kids ballet, jazz, and hip hop. I was doing burlesque on the side and kept getting more opportunities. It seemed like a natural progression to begin teaching burlesque. I’ve been teaching this primarily for about 9 years. I no longer teach children! 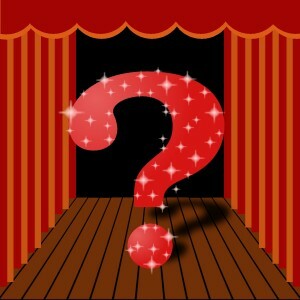 What can a burlesque novice expect to get out of a class at Studio L’Amour? Ladies can expect a huge burst of confidence! It takes a lot to overcome those first class jitters, but after that first hour of class, I see a remarkable difference. The first couple classes are more about the basic moves of burlesque and the history. Then you progress on to learning full routines with props, such as boas, gloves, bras, etc. The props and choreography change every session. Tags: burlesque, Burlesque Hall of Fame, Chicago burlesque. 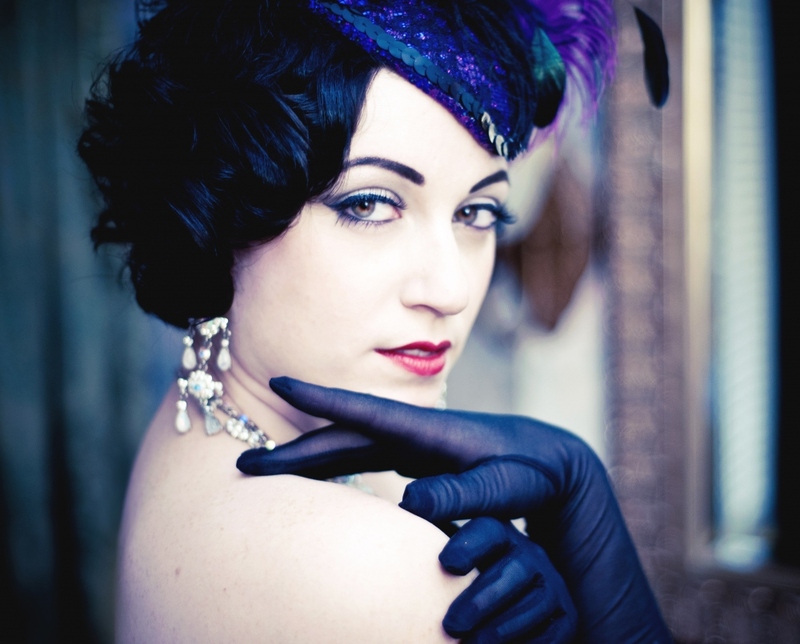 In 2008, filmmaker Deidre Timmons, followed ten ordinary women as they learned the art of burlesque at Seattle’s Academy of Burlesque under the tutelage of Miss Indigo Blue, who most recently won the esteemed title of Queen of Burlesque at this year’s Burlesque Hall of Fame. This resulted in the documentary film “A Wink and a Smile,” which follows a home-maker, a reporter, a doctor, an opera singer, a taxidermist and a student as they transform themselves into burlesque divas over the course of six weeks. Their story is complemented by performances from Seattle’s finest burlesque divas strutting their stuff on Seattle stages. While this incredible documentary sheds light on the unique burlesque scene that exists in Seattle, it also illustrates the powerful role burlesque plays in helping these women better understand their bodies, their sexuality and their social identity. This film is not only an expose of the burlesque revival, it shows how the neo-burlesque movement has taken the art form and transformed it into a powerful, creative and sometimes hilarious expression of gender and sexuality. 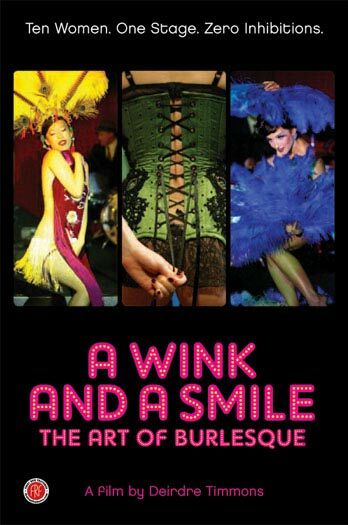 Tags: A Wink and a Smile, Academy of Burlesque, burlesque, Burlesque Hall of Fame.